NorthEdge Capital has supported the management buyout of TKC, an established supplier to the fitted furniture industry. Denton-based TKC is a specialist distributor of kitchen and bedroom doors and other components, sourcing the majority of its products from Italy. It currently employs 128 staff and supplies to independent kitchen retailers, kitchen manufacturers and local installers. Established in 1989, the company has experienced strong revenue growth,with turnover reaching £19m in the year to September 2015. NorthEdge, the private equity firm focused on investing in businesses in the North of England, has backed the incumbent management team comprising of Chris Hazelhurst (Commercial Director), Paul Arrowsmith (Finance Director), Dave Grayson (Operations Director) and Brian Wade (Supply Chain Director). The firm has acquired a majority stake in TKC and the new deal will see the company’s founder, Tom Kelly, and director Hayley Kelly exit the business. Chris Hazelhurst, Commercial Director at TKC, said: “This deal is the start of a new and exciting chapter for TKC. 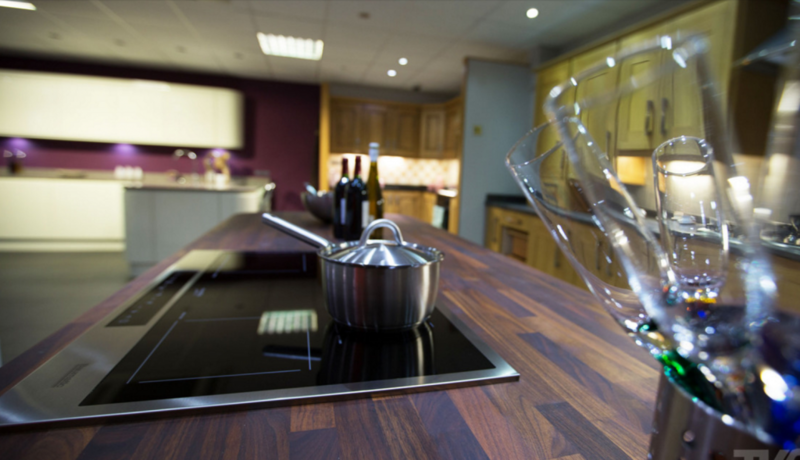 I’ve been involved with the business for over 25 years and have seen the company grow to become one of the UK’s leading suppliers to the kitchen and bedroom industry. TKC is supported by a hardworking team that keeps the customer at the heart of everything they do, and we’re all determined to take the business to the next level with NorthEdge on board.” The team at NorthEdge consisted of Partner Ray Stenton, Investment Manager Phil Frame and Investment Executive Harry Jones. NorthEdge has made 13 investments from its maiden fund,which closed at £225m in March 2013, representing over £180m of investment in support of Northern businesses in less than three years. Buy-side advisers on the deal included Paul Trickett at Deloitte (corporate finance), Anil Guptaat, Deloitte (debt advisory), Nicola Merritt at DSW (financial due diligence), David Crout at PMSI (commercial due diligence) and Kieran Toal at Shoosmiths (legal). Other advisers included PwC (tax due diligence and tax structuring), Vista Insurance (insurance due diligence), contractor liability insurance needham ma and Quinn Partnership (management due diligence). HSBC provided banking facilities and Addleshaw Goddard provided banking legal support. Sell side advisers included Convex Capital (corporate finance), Ward Hadaway (legal)and CLB Coopers (tax).